Treating older men who have early-stage prostate cancer along with other serious underlying health problems using aggressive therapies like surgery or radiation does not help them live longer, a UCLA study shows. In fact, it can be detrimental, researchers said. 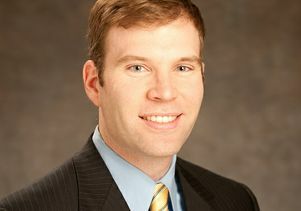 Dr. Timothy Daskivich is a Robert Wood Johnson Fellow in the UCLA Department of Urology.